I am the worst grocery shopper. Let me clarify. I'm actually pretty good at meal planning, and getting everything I need to cook dinner during the week. 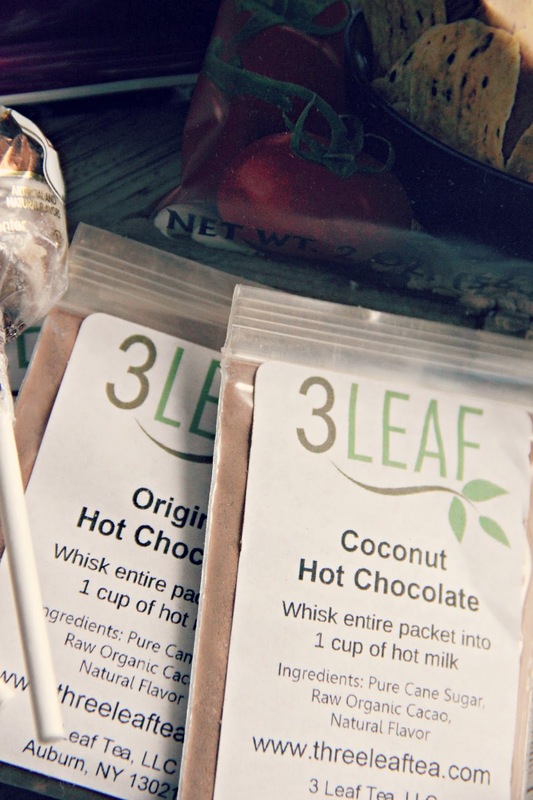 However, I always forget to pick up snacks. 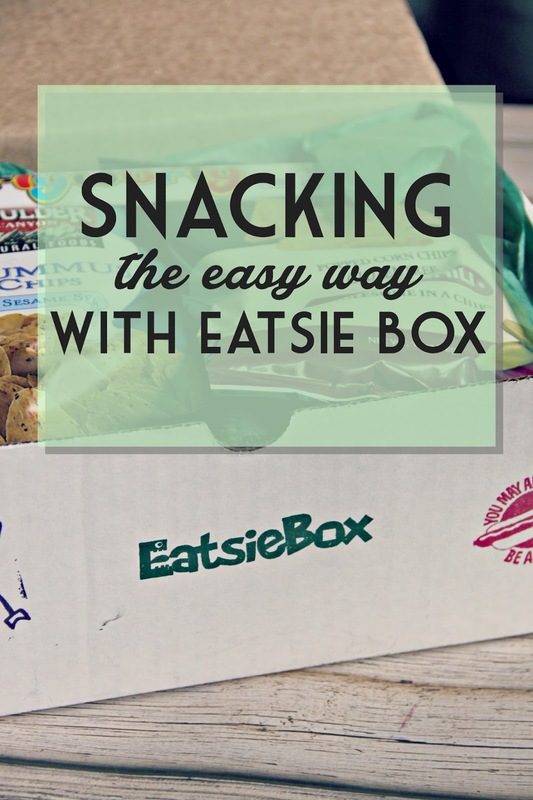 When I had the opportunity to try an Eatsie Box, I realized my snacking problems were over. 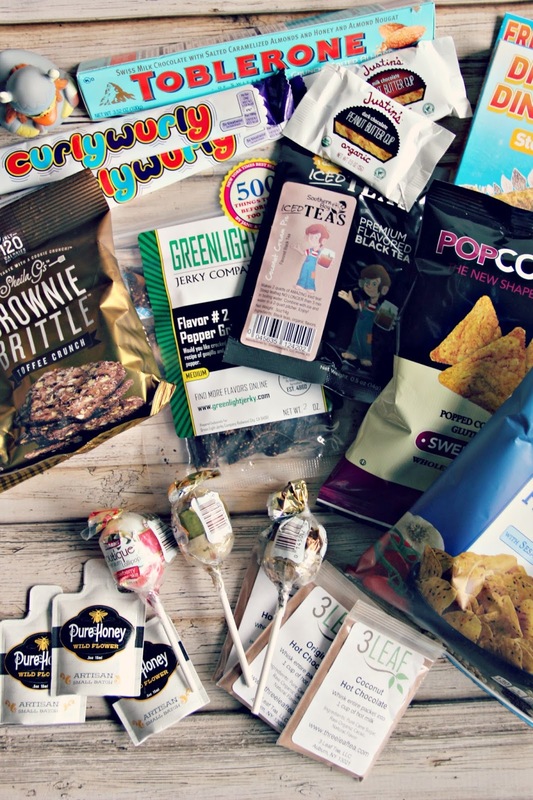 A box delivered to my door with delicious items to snack on? Perfect! 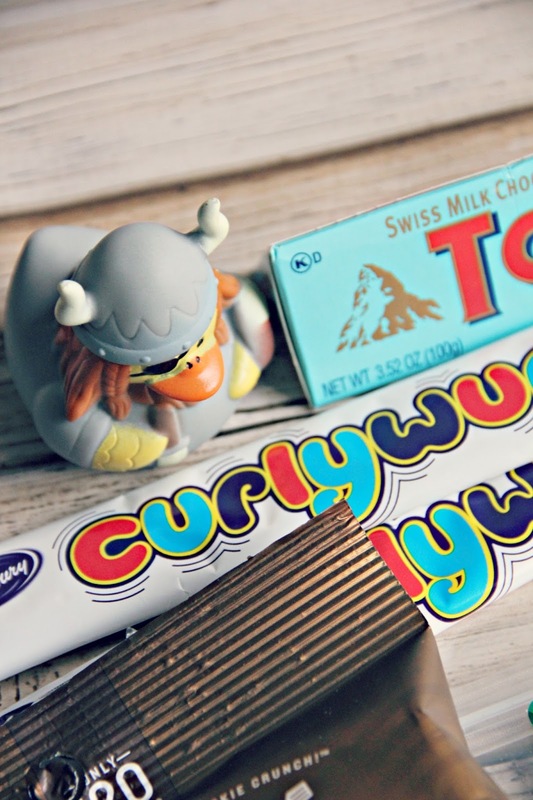 I opened the box with my husband and we enjoyed sifting through the seemingly neverending box and going through the snacks we knew we loved like Justin's Peanut Butter Cups and the snacks we had never heard of but were excited to try like Cadbury CurlyWurly Bars. I like to eat snacks. Thanks for sharing this post.